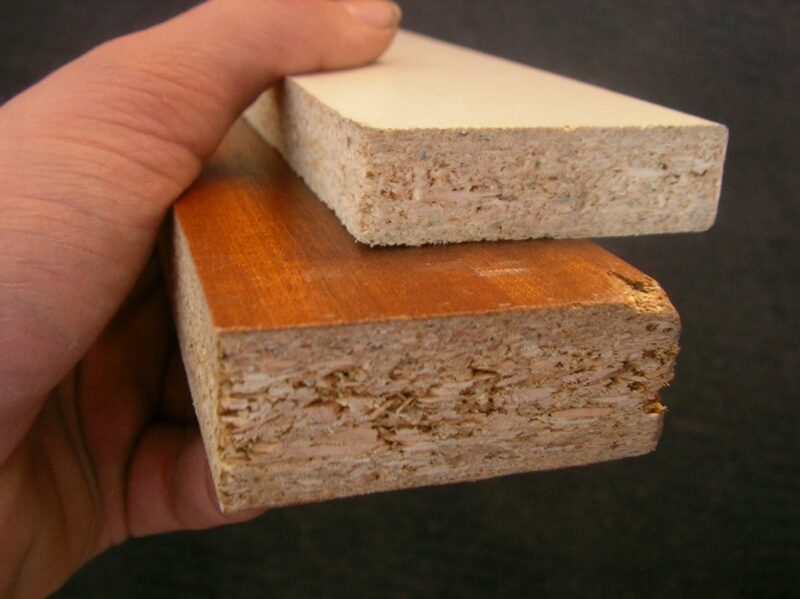 Knowing the differences between solid and engineered wood is always a good thing to know. When considering which type of flooring you’re going to place in your home, you want to make sure that you’re choosing the right one based on the specifications you’re searching for. Solid wood flooring is made of genuine wood. This is wood that comes from the trees and then is made into hard wood that is laid down throughout the home. It has a higher maintenance level than other types of wood flooring, but it is also the hardest and most beautiful of choices. The price of solid wood can also be costlier than that of other wood flooring choices. It does resist heavy traffic well though, which makes the cost a bit more bearable when looking for something durable. Engineered wood flooring is made of both hardwoods and ply-board, with hardwood veneer affixed to the top of the boards. This makes it look like hardwoods, but it is thinner and more affordable. It is also not quite as durable but it still mimics the real thing, which is why it is an ideal choice for many homeowners to go with when they want something that is not going to be costly but still look beautiful when installed. One of the biggest benefits is that this type of flooring is more resistant to moisture and heat, as compared to the solid wood flooring. When it comes to choosing one or the other, you can also speak with the professional flooring contractor and what they think is best for you to do given the home and specifications. Want to know which flooring contractors are currently working in your area? Fill out the form below and we can send you a list of the local flooring contractors for you to contact regarding your new wood flooring. Contractors Today is here to help on every home improvement and flooring project you have for your home or office.